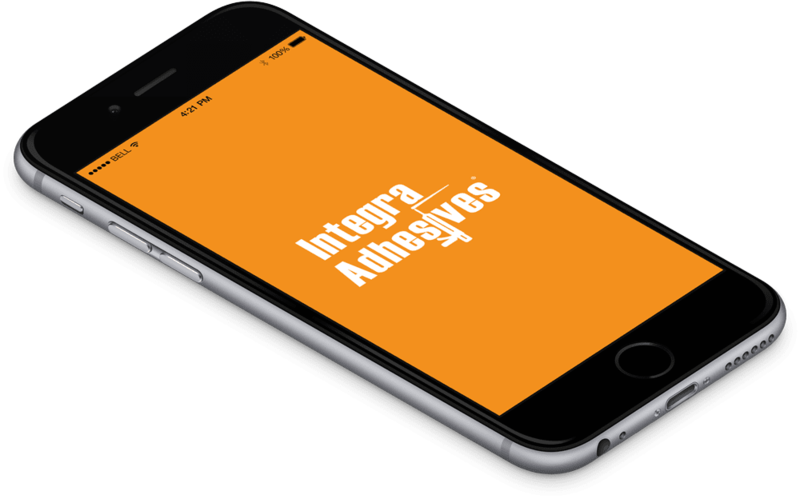 The App is a great reference tool to select appropriate adhesive colors from Integra. First, it allows fabricators to pull Integra’s entire collection of color reference charts, whether on or off-line, for quick reference anytime, anywhere. It also shows images of over 200 natural stone colors, matched with Integra Natural stone collection. Finally, it brings up a visual guide to Integra’s 300 Surface Bonder Xi colors, allowing fabricators to not only clearly see what each color looks like, but also what are its closest similar colors. 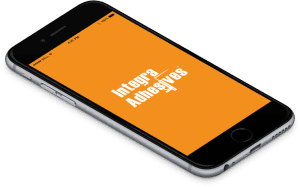 “Whether you are sitting in the office, working in the fabrication shop or in the slab yard, this is a great tool to quickly determine what adhesive color offers the best match for what you are about to fabricate” says Integra. The new app also features an Adhesive Calculator that allows fabricators to determine the required amount of adhesive for a specific job, based on linear feet of lamination, miter or deck seam, for various material thicknesses. It is also packed with videos, product specifications and technical references. This App is another example of Integra’s commitment to provide its customers great tools to simplify fabrication process.